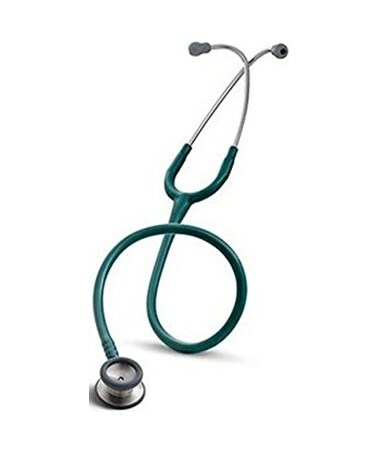 3M Littmann 2123 Classic II Pediatric Stethoscope, 28"
Overview for 3M Littmann 2123 Classic II Pediatric Stethoscope, 28"
The 3M Littmann Classic II Stethoscope allows you to give your pediatric patients the best care they deserve. This stethoscope is designed special to give you the same high quality performance just in a smaller frame. This model has a one inch traditional bell on one side coupled with a traditional diaphragm on the other side. 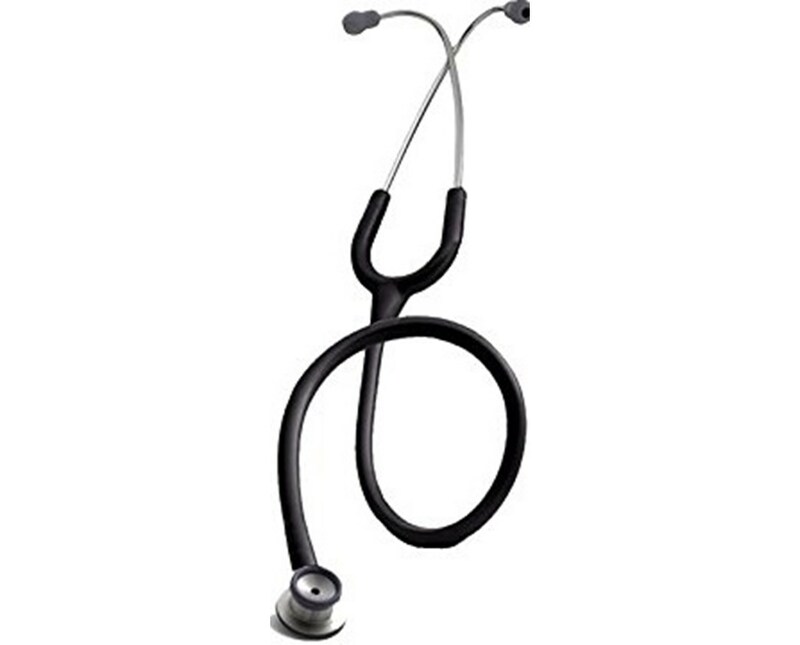 For your convenience, the Classic II has ‘tunable technology', which allows you to hear low and high frequency sounds by simply applying light or firm pressure to the chestpiece. 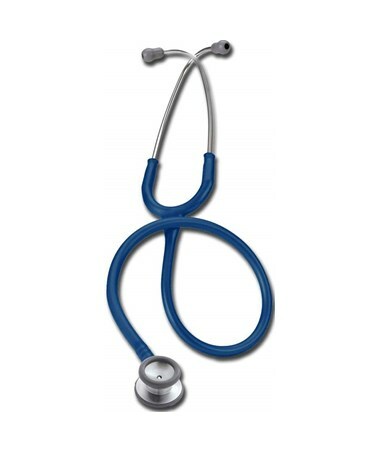 Your pediatric patients comfort is assured when the nonchill rim and diaphragm is applied. The anatomically designed headset gives you the most optimal sound transmission, and fits strategically and comfortably around your neck. The 3M Classic II has been proven durable by the fact that it can be flexed one million times. Suit your taste from one of the many tube colors available. 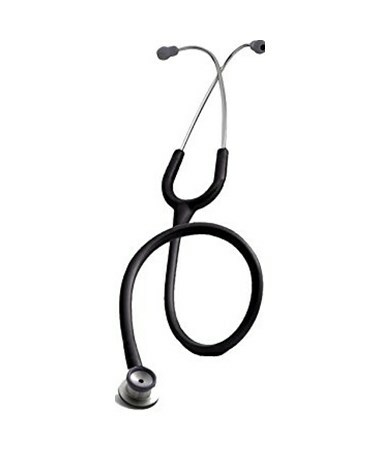 The 3M Classic II stethoscope has a three-year warranty, plus lifetime service and repair policy. Please select from the dropdown menu above and click "add to cart" to process your order. 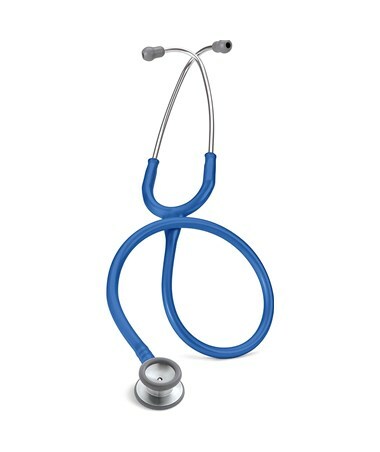 Features for 3M Littmann 2123 Classic II Pediatric Stethoscope, 28"
Uniquely designed with a 1” traditional bell on one side coupled with a traditional diaphragm on the other side. ‘Tunable technology’ in a single sided chestpiece which allows you to hear low and high frequency sounds by simply applying light or firm pressure to the chestpiece. 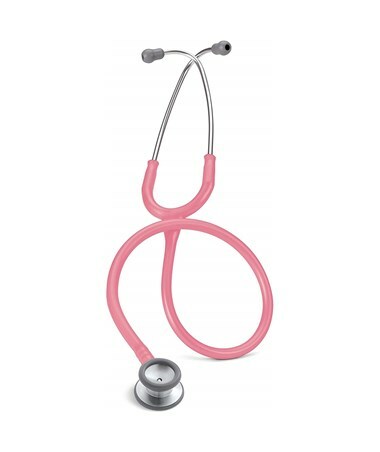 Excellent acoustic seal and comfortable fit with patented 3M™ Littmann® Snap-Tight Soft Seal Eartips. Optimal sound transmission with its anatomically designed headset which strategically and comfortably fits in your ear. 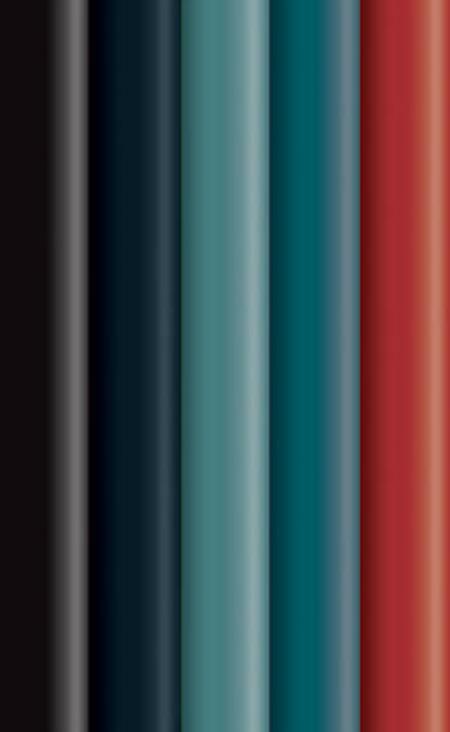 Suit your style by selecting a tube color that fits your style. Specifications for 3M Littmann 2123 Classic II Pediatric Stethoscope, 28"
Return Policy for 3M Littmann 2123 Classic II Pediatric Stethoscope, 28"